As the chemical process industry is among the most energy demanding sectors, chemical engineers are endeavoring to contribute towards sustainable future. 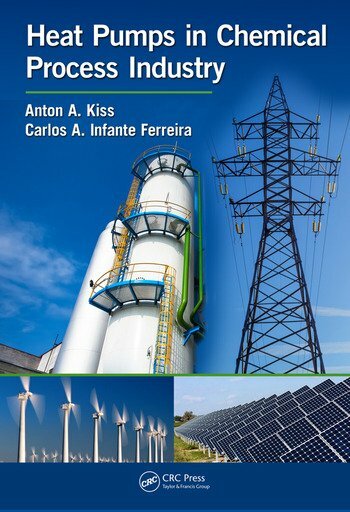 Due to the limitation of fossil fuels, the need for energy independence, as well as the environmental problem of the greenhouse gas effect, there is a large increasing interest in the research and development of chemical processes that require less capital investment and reduced operating costs and lead to high eco-efficiency. The use of heat pumps is a hot topic due to many advantages, such as low energy requirements as well as an increasing number of industrial applications. 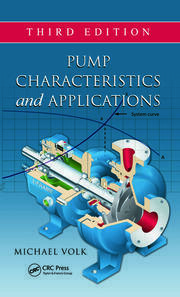 Therefore, in the current book, authors are focusing on use of heat pumps in the chemical industry, providing an overview of heat pump technology as applied in the chemical process industry, covering both theoretical and practical aspects: working principle, applied thermodynamics, theoretical background, numerical examples and case studies, as well as practical applications. The worked-out examples have been included to instruct students, engineers and process designers about how to design various heat pumps used in the industry. 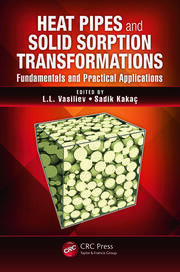 Reader friendly resources namely relevant equations, diagrams, figures and references that reflect the current and upcoming heat pump technologies, will be of great help to all readers from the chemical and petrochemical industry, biorefineries and other related areas. Introduction to Heat Pumps. Thermodynamics of heat pump cycles. Entropy production and energy analysis. 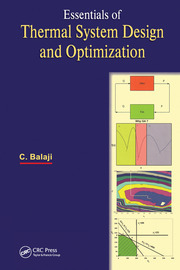 Pinch analysis and process integration. Heat pump selection. Mechanically driven heat pumps. Thermally driven heat pumps. Solid state heat pumps. Industrial applications of heat pumps. Case studies.